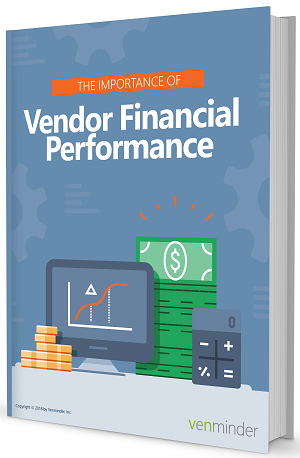 Are you prepared to complete a true financial analysis on all your vendors? All federal level regulatory agencies now require you to understand the financial health of your vendors and suppliers. Just collecting a financial statement from a vendor isn’t enough. Download our helpful eBook where we will guide you in determining your vendors capacity to continue to provide safe, secure and quality products/services at the level you require.